Graphene is a very thin layer of graphite. 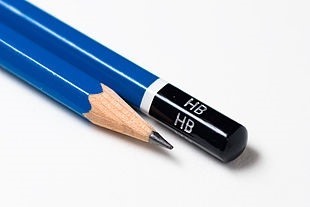 Graphite is made out of carbon (the mother of all elements), and is normally used in pencils. Graphite is also used for brake padding in larger vehicles, the batteries in laptops or portable gaming systems, and in the production of steel. Graphene is a relatively new material (so new, spell-check doesn't even recognize it). In the last 150 years, a demand has developed for ultra thin and lightweight materials with enough strength to support the architecture of the future. Our world has begun to discover that strength isn't always found in mass, but in material flexibility and the strength and shape of bonds between atoms. 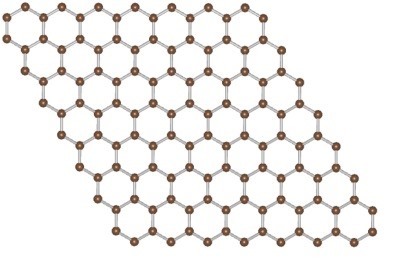 Graphene is a carbon lattice an atom thick that makes a honeycomb structure (see above image). In theory, a Graphene cable 0.1 millimeters in diameter could lift a grand piano with ease. Such a cable could be of great use on construction sites around the world, and help prevent lethal accidents caused by weaker cables. In 2010, Andre Geim and Konstantin Novoselov of the University of Manchester were awarded the Nobel Prize in Physics for their experiments with Graphene. They used adhesive tape to split graphite crystals into thinner and thinner sheets, until they had found an area only an atom thick. 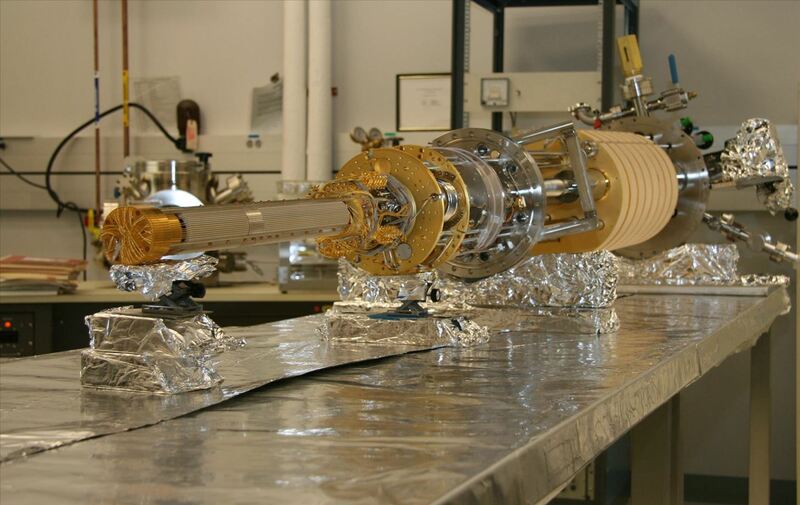 Finding this area was difficult, and required an electron microscope, like the one pictured below (or is that a laser blaster from Star Wars?). Unfortunately, this method is impossible for the average basement scientist, unless your name happens to be Bruce Wayne. Luckily, a group of researchers at UCLA (including Maher El-Kady and Richard Kaner) figured out a MUCH easier way to make Graphene. The process involved painting a mixture of graphite oxide and water onto a blank DVD, and placing it into a consumer grade DVD burner. The laser inside was then used to etch down the graphite oxide into a layer one atom thick. Voilà, Graphene. This method outdid Geim and Novoselov's method in both simplicity and amount produced. 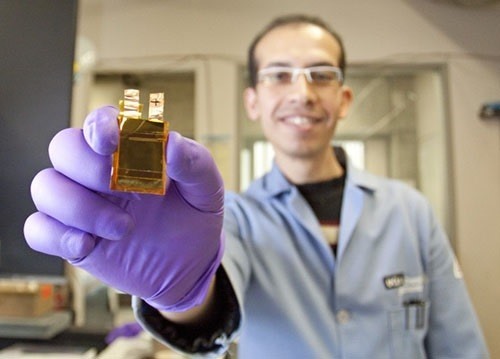 The UCLA research group then discovered the amazing electrical properties of Graphene. By layering the Graphene, they were able to create a form of super-battery, capable of powering an LED for over five minutes after just 2 seconds of charging! Go Forth, Spread the Word! 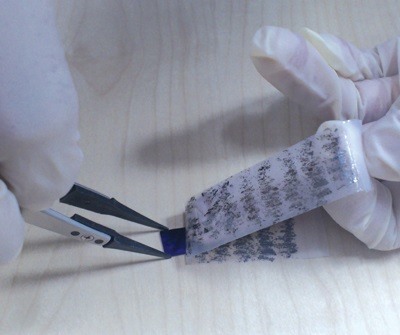 You should now realize why Graphene is being heralded as the material of the future. 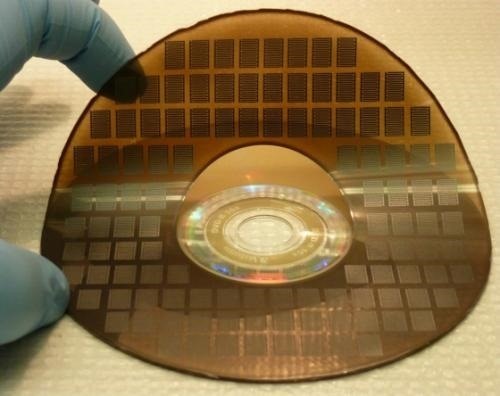 Its energy transferring capabilities and extreme strength are amazing, properties that scientists around the world are looking for as we move forward towards smaller, faster, and smarter technology. Bringing science fiction to life is slowly becoming a reality, and with materials like Graphene at our disposal, its only getting easier.